Apps like Instagram and Hipstamatic have given us the ability to easily take what are, essentially, really pretty photos. While you can have a nice backlog of photos on your phone or laptop, seeing them produced in tangible ways removes the effect of just another pretty photo online. That’s where Projecteo comes in—I just discovered this amazing product while reading Design*Sponge, a favorite blog of ours here at Son of a Sailor!. 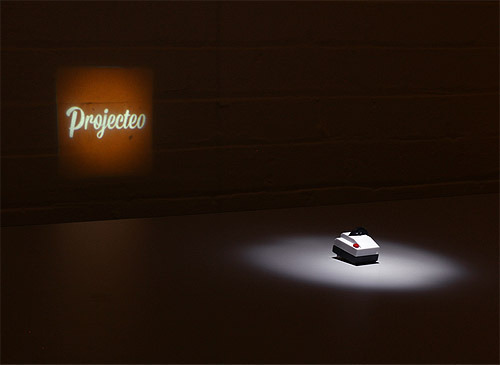 Projecteo is the result of a recently successful Kickstarter campaign that merges the new (Instagram photos) with the old (classic 35mm development). The process listed on the website looks fairly simple: Sign in with your Instagram account and pick nine of your favorite images. 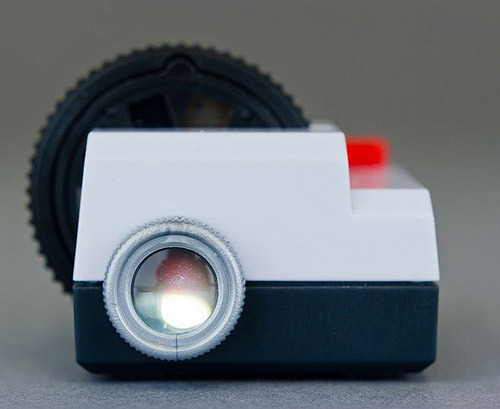 The company then develops them onto a single 35mm film slide, which is inserted in a black wheel. Your Projecteo and wheel of photos will then arrive in the mail. 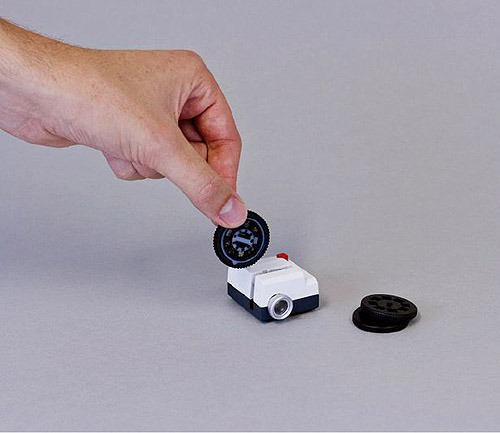 The wheel and projector are ridiculously tiny, too, making it a cute, sweet gift for a friend or that special someone;-) ;-).